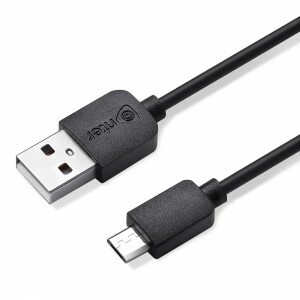 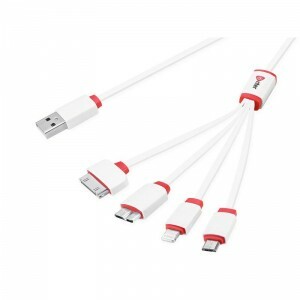 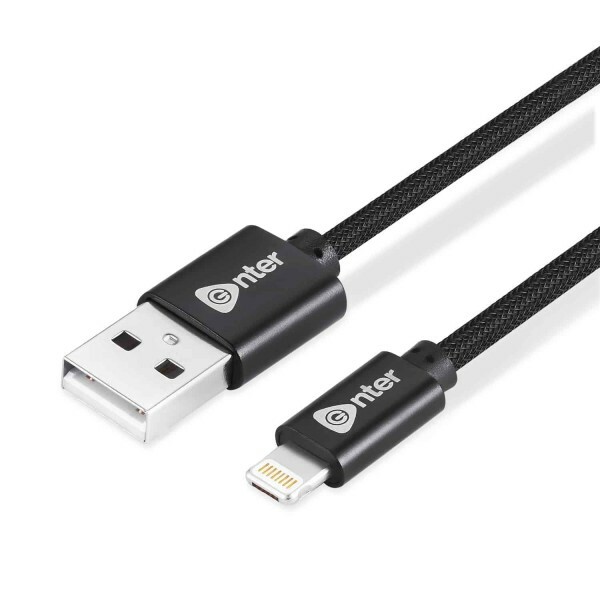 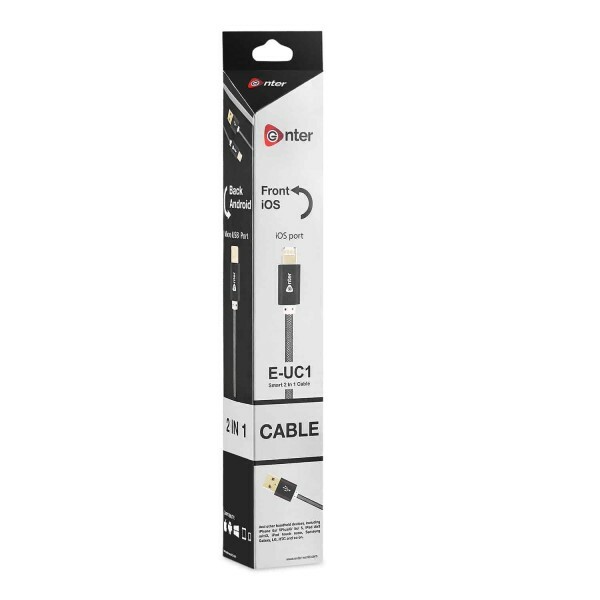 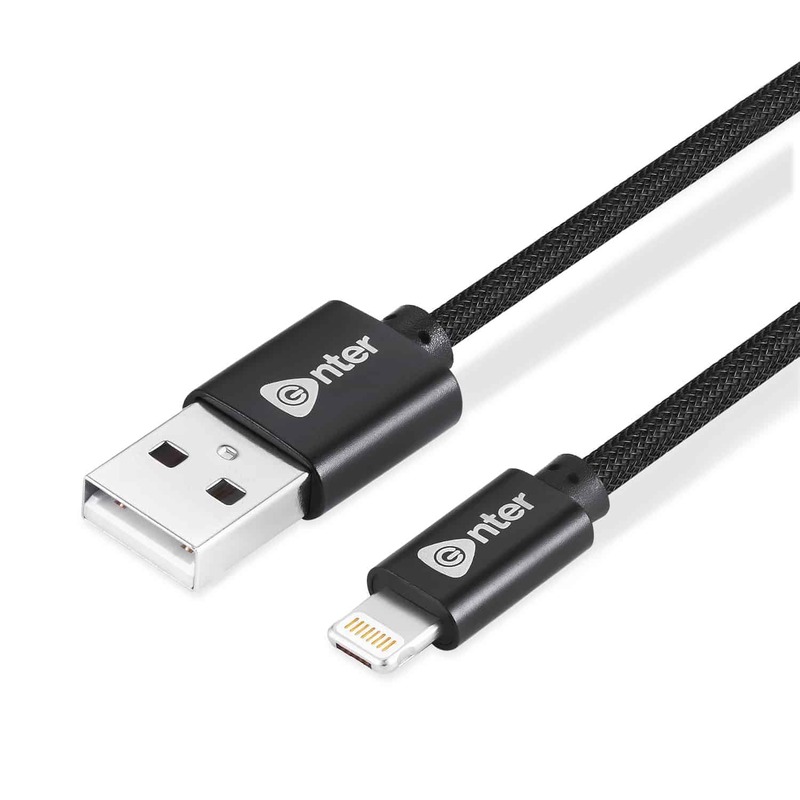 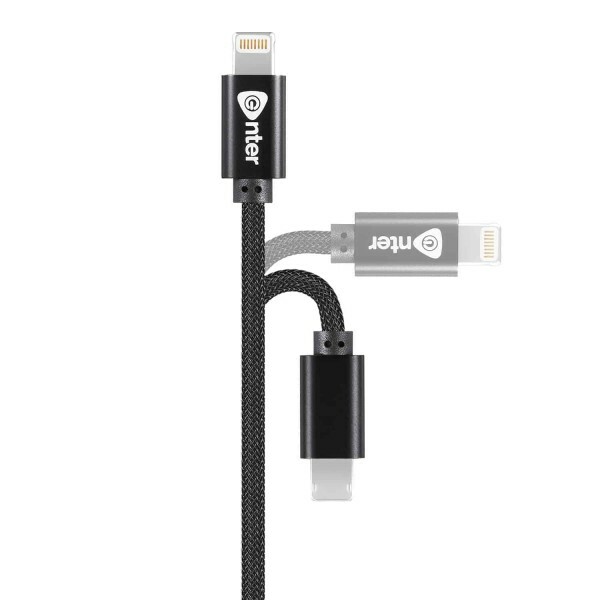 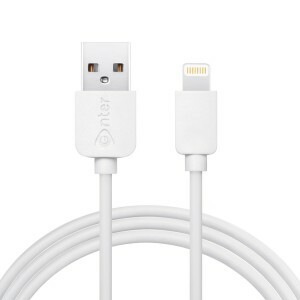 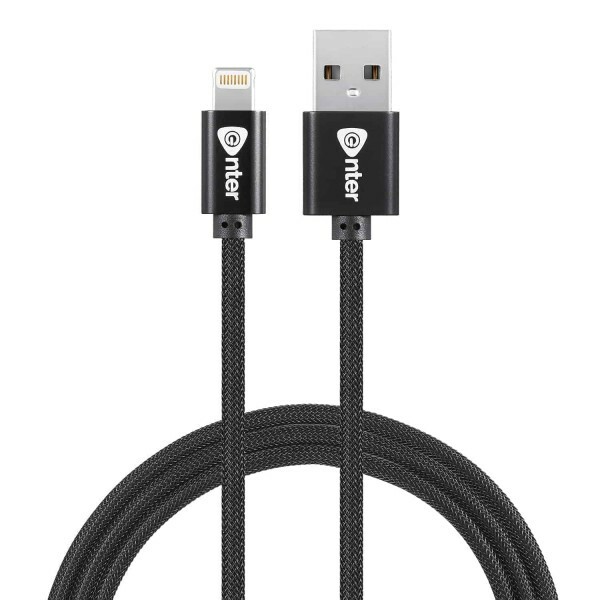 Dual Adaptable Connector: Equipped with both Lightning and micro-USB connectors, the Enter 2in 1 is the ultimate cable for Apple and Android user alike, Charge and sync your Micro-USB devices as well as Lightning connector devices using just one cable by reversing the cable to the lighting or Micro-USB connector as required. 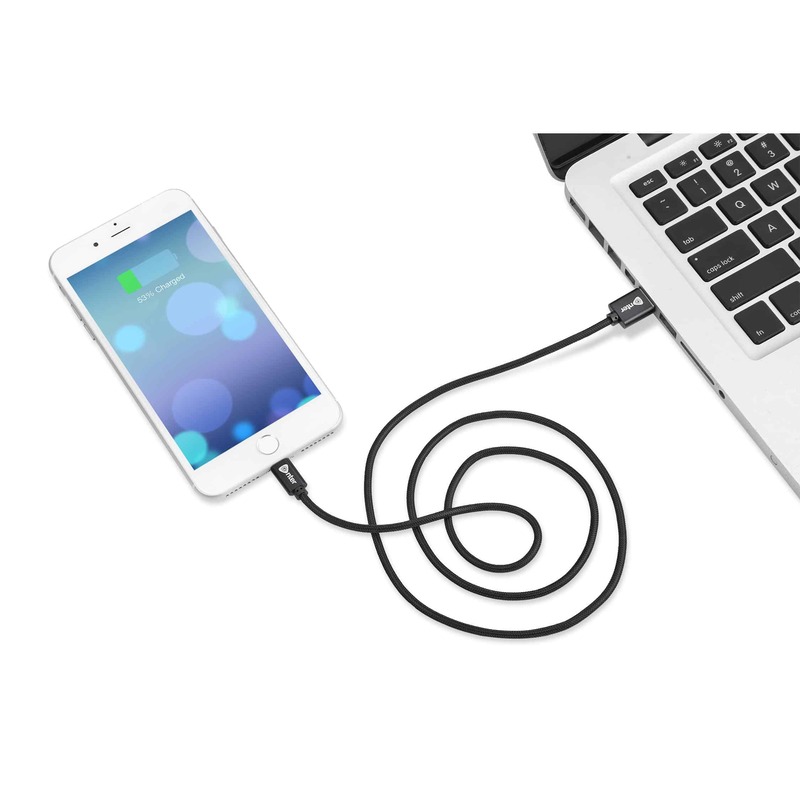 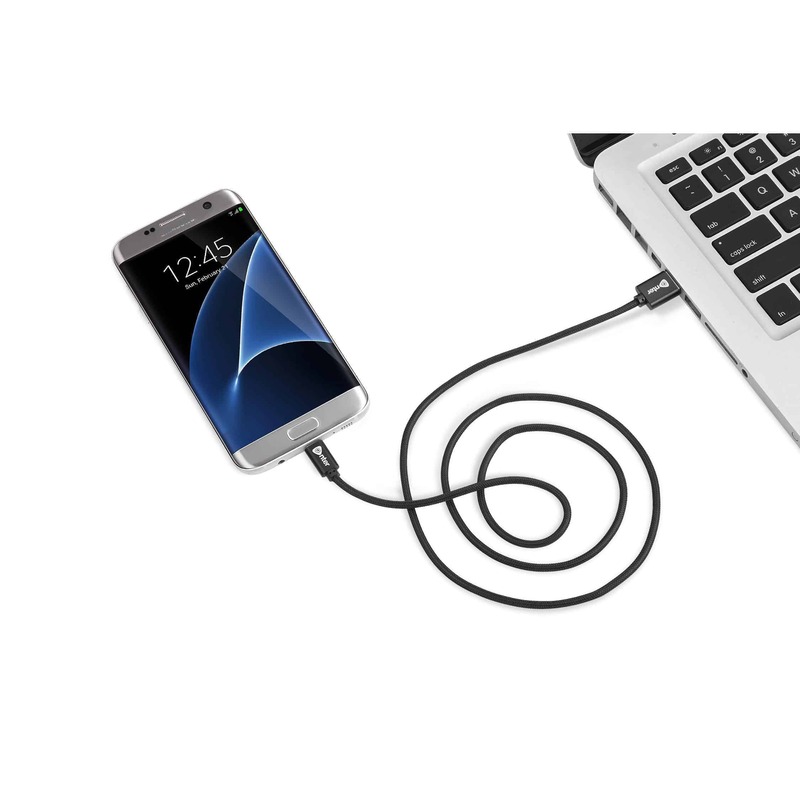 Fastest Sync & Charge: Supports rapid syncing and fast charging for all lightning and micro-USB port based devices. 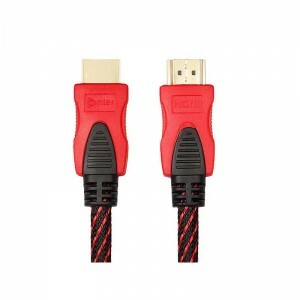 Ideal Length: Enter 2in 1 is 1.2m in length, ideal for use within the home ,office or car. 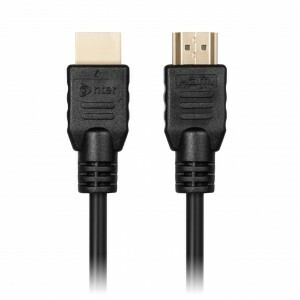 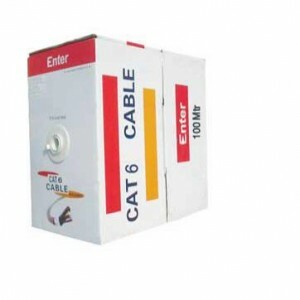 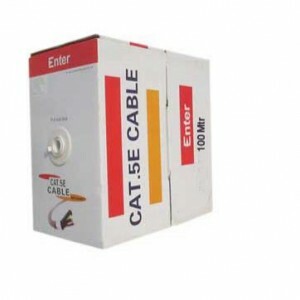 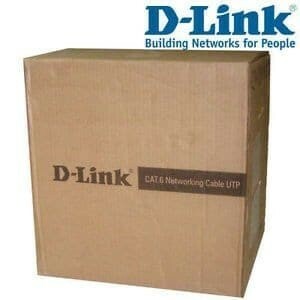 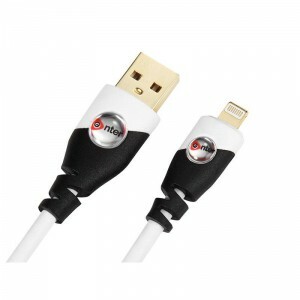 Incredibly Durable: Highly Durable cable with a 4000+ bend lifespan ,several times longer then standard PVC cable. Universal Case Compatibility: Compact connector head that is compatible with most cases available.